Girls' Dresses, Flower girl Dresses, Girls Holiday Dresses, Little Girls Dresses Blog: What is the Difference Between Christening and Baptism? 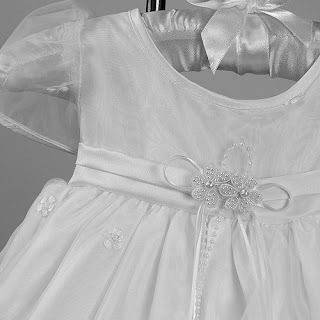 What is the Difference Between Christening and Baptism? Many use Baptism and Christening interchangeably but actually there's a small difference between the two terms. 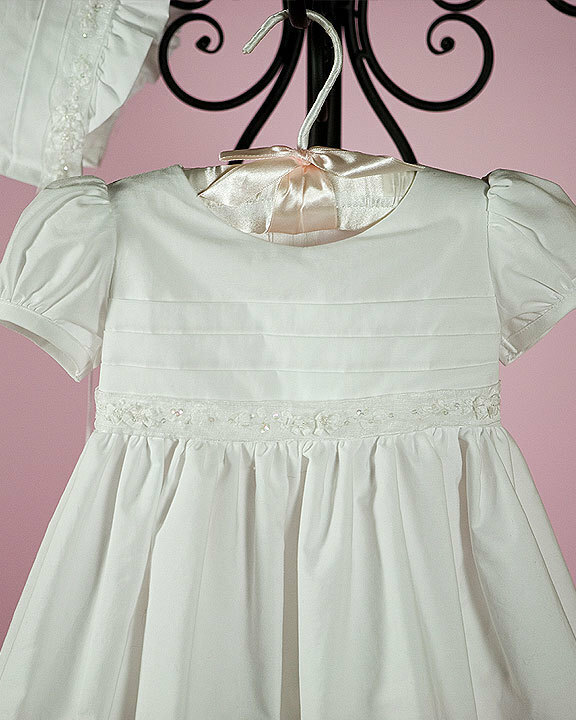 Baptism is one of the seven Sacraments of the Catholic Church this Sacrament conveys that the person baptized is now a child of God. 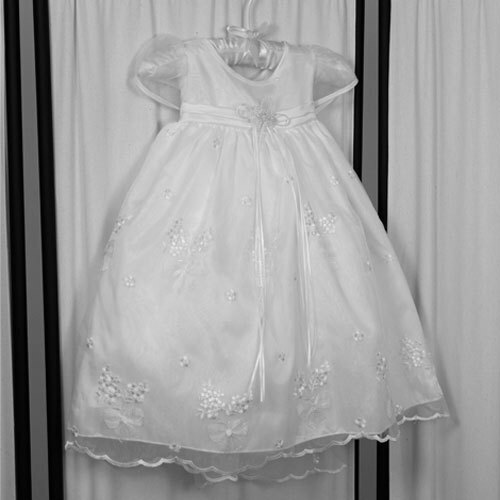 Christening on the other hand, is the ceremony of naming someone and it does not connote a religious affinity. But both are public ceremonies for a child. Christening and Baptismal dresses need not be expensive to be worth a keepsake. 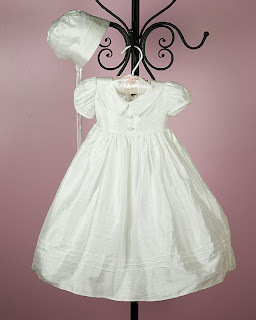 EliteDresses offers you high quality Christening and Baptism gowns at very affordable prices. All gowns are safe for your child to wear. Lovely, yes? Go and buy one for your daughter now!